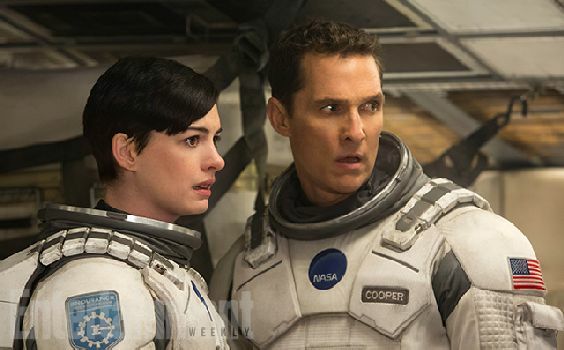 Interstellar is a giant juggernaut of a movie that rumbles relentlessly on for nearly three hours. Its journey has a number of genuinely impressive highlights, but overall it’s a little too lumbering to qualify as anything more than respectably proficient. Nolan seems to have decided that the key to grabbing an audience is to mystify and puzzle it, and then reveal an oblique resolution which invites endless discussion. 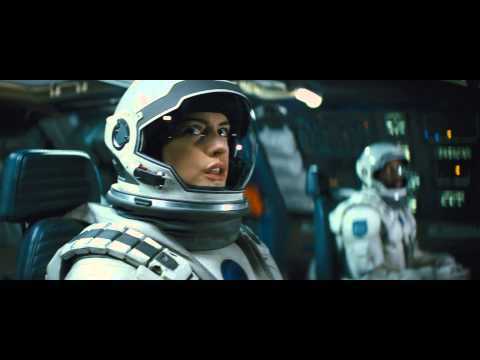 But whereas his Inception was a truly original concept, Interstellar comes across as a pale rehash of a certain Kubrick movie, with a wormhole near Saturn substituting for a monolith on the moon. We observe the perils of Coop and his small crew without sympathy for their situation. Most members of the audience might well be unprepared (and unwelcoming) for the cerebral nature of Nolan’s story, but even those who thrive on such material might find themselves struggling to find anything of real substance for intellectual reflection.